Anyone feel like taking a shot at stats? 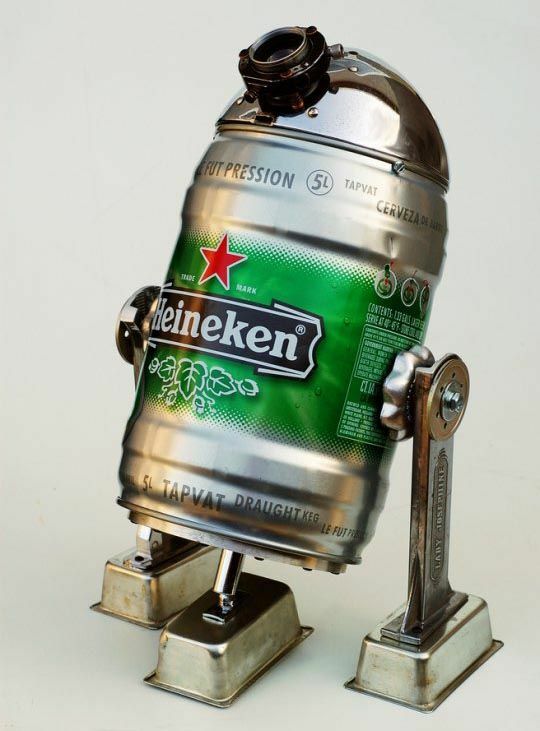 So it's basically a rolling, sentient, droid keg? Because that would be awesome. But it would be more awesome if it was a different beer instead. There are many droids in the galaxy that ultimately proved to have minor, disappointing flaws. I don't drink. But that is awesome. I don't drink, but I agree with you. Make it Budweiser, and have it alongside the dalmatians and those large horses. 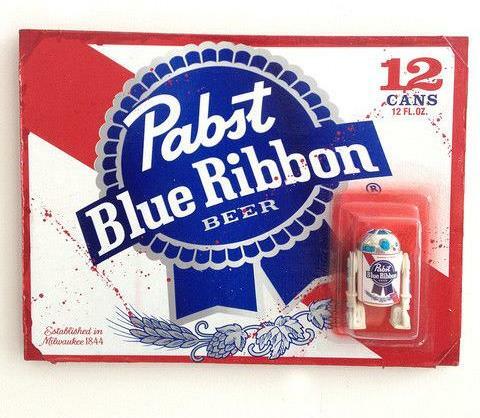 While I am more of a gin-and-tonic sort, a PBR bot speaks to my Hipster template type. It seems on topic to say I don't drink either. October will be three years for me. But I agree that is a creative droid. I don't drink... beer... but an amusing concept. I could really see these kinds of astromech droids as pit crews for a racing team. With all the endorsements and advertising plastered all over the vehicle and crew uniforms. Or with repulsorlifts, serving the shockball or grav-ball crowd. In the SWU, it's likely that a lot of low-level jobs - including food vendors at sporting events - could be done by droids, and probably done more quickly and more efficiently, as well. I have a confession to make: I don't really drink either. But I just HAD to take this opportunity to post a Blue Velvet snippet on a Star Wars forum. There was no way I could let this pass and still live with myself. Excellent. I've managed to run a successful Lynchian SW campaign with some Twin Peaks styled moments and elements of his take on Dune, so keep such snippets coming!